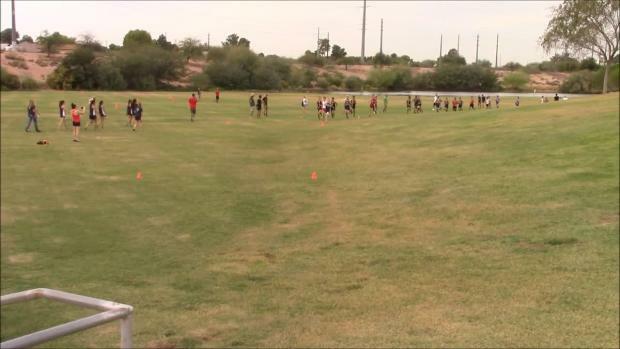 Check out the top boys performances from Arizona Division 3 section meets. Campo Verde, Desert Vista, and Saguaro win big in their sections but the season's not over yet. Here are the highlights from four Sectional races. 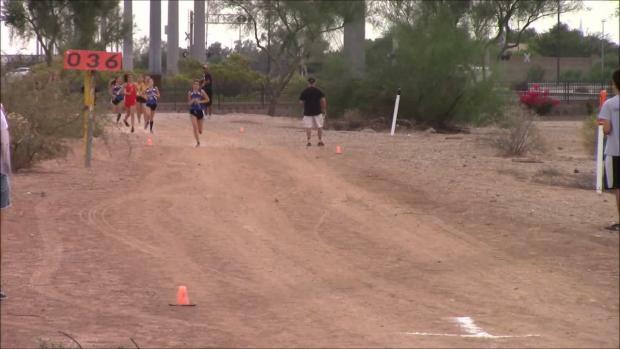 Chandler High School girls dominate by scoring 26 points and Abi Archer wins by a minute. 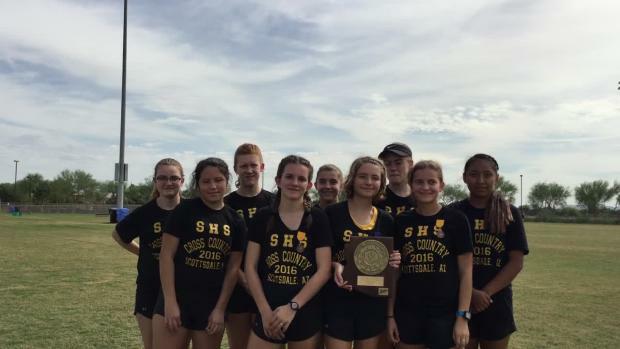 Check out the top girls performances from Arizona Division 3 section meets.